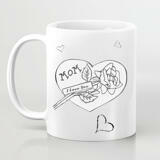 Get a personalized coffee mug with printed portrait drawing on it. 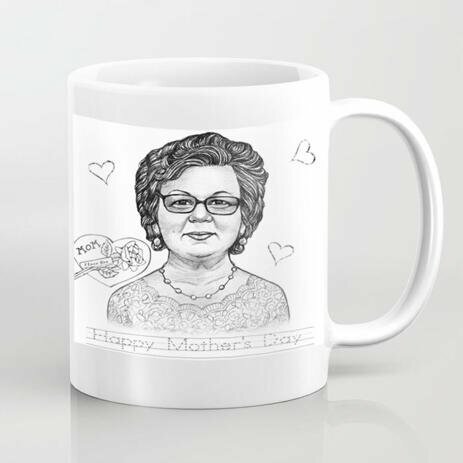 Photolamus will create an original portrait drawing from photo of your mother or grandmother, which will be printed on a mug and featured beautiful clipart like random flowers and text in honor of Mother's Day. 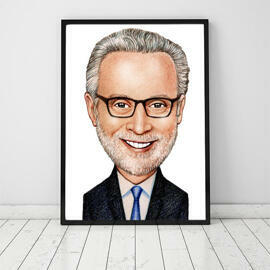 You will get a physical product along with a JPEG File of high quality via link on Email as a bonus. 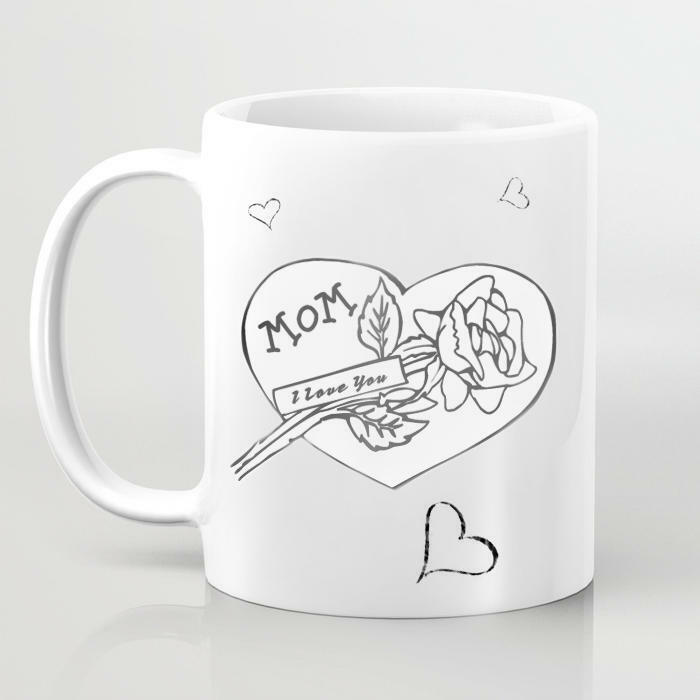 Each custom-made printing on a mug will be executed qualitatively by professionals. 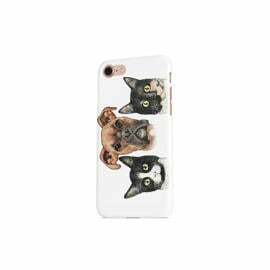 You can order any of the offered sizes for printing on a mug like square and wrap-around. 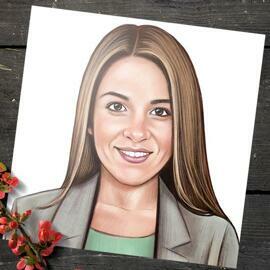 If you have any additional requirements for the drawing besides one submitted photo, then please describe them below and supplement them with other photos if it is possible for you. 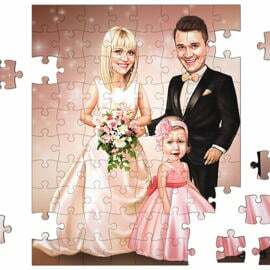 We will try to create the most precise drawing in the selected style as you have always dreamed about to receive from Photolamus.